Joel Ervice is the Associate Director. In partnership with RAMP’s Director, Joel leads strategic plan development and implementation, and manages organizational growth; he also oversees RAMP’s financial management. Programmatically, he supports ongoing communications and state policy efforts and the work of the Environment Committee, including direct support to the Ditching Dirty Diesel Collaborative. Joel serves as Program Manager for the Centers for Disease Control (CDC) grant, which designates RAMP as a Center of Excellence in Eliminating Disparities (CEED). Prior to joining RAMP, Joel was a public health media advocacy trainer for the Berkeley Media Studies Group and worked on child care and economic development policy for the National Economic Development and Law Center. After graduation from Whitman College, he served as a Peace Corps volunteer in Ecuador, South America. Brandon Kitagawa, is a Senior Policy Associate for RAMP. He leads RAMP’s Environment Committee and all state level policy efforts for RAMP and CAFA (Community Action to Fight Asthma), a network of asthma coalitions in California that shape local, regional, and state policies to reduce the environmental triggers of asthma for school-aged children. Prior to joining RAMP, Brandon was a Community Organizer in Sacramento, CA working with local communities on youth development, neighborhood safety, and affordable housing. Between his undergraduate and graduate degrees, Brandon served as a Peace Corps Volunteer assisting environmental education, monitoring, and protection efforts of a marine reserve in Belize, Central America. Brandon is a graduate of Santa Clara University and received his MS degree from UC Davis. Anne Kelsey Lamb is the Director of RAMP. Serving as the Director since 2002, Anne provides overall strategic guidance in working toward the organization’s vision and mission, ensuring a highly effective organization and innovative, successful programs. With a strong interest in both chronic illness and social inequities, she leads all components of the organization’s efforts to reduce the burden of asthma including: technical assistance to community-based asthma coalitions; the provision of a clearinghouse of information on asthma;, convening groups to facilitate networks and capacity-building; and creating change through policy advocacy. Under Anne’s guidance and direction, RAMP has evolved as an organization, significantly expanding its breadth, scope, and size. In 2007, RAMP was awarded a five-year grant from the Centers for Disease Control to become a Center of Excellence in the Elimination of Disparities and she is the Principal Investigator on this project to reduce asthma disparities among African Americans and Latinos in the Bay Area. Previously, she was a Health Educator at Kaiser Permanente in Oakland, CA. Other previous professional affiliations include: the National Tay-Sachs & Allied Diseases Association, the Massachusetts Department of Public Health Genetics Program, and the Prevention Center of Boston. 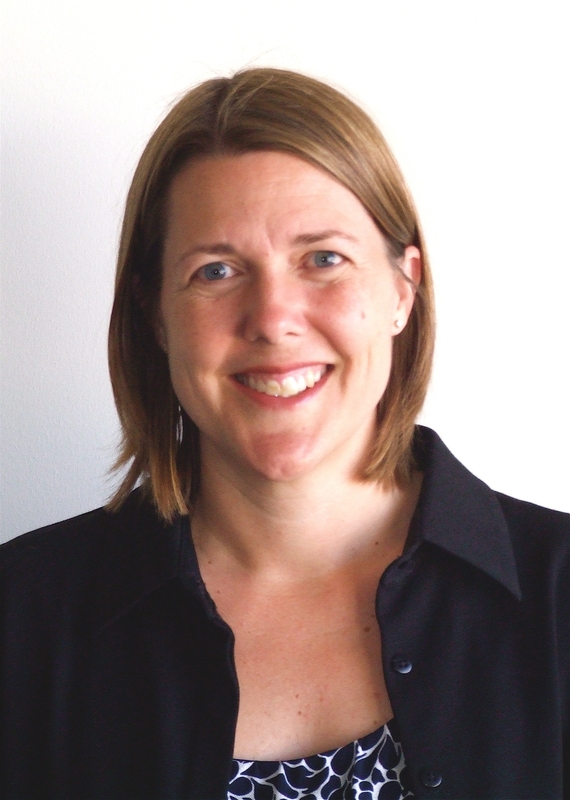 Anne is a graduate of Bowdoin College and received a Master’s degree in Public Health from the University of Michigan. 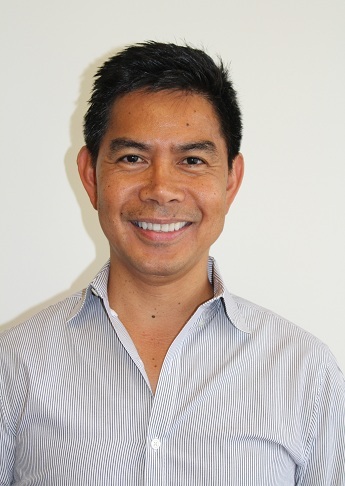 Nilo Ventura joined the Regional Asthma Prevention & Management as Program Administrator in June 2015. Nilo has been a Program Administrator for the Public Health Institute (PHI) since February 2014. Prior to joining PHI, Nilo worked in higher education including CSU Los Angeles, CSU East Bay and CSU Sacramento. At CSU Los Angeles, he served as A/P Manager and Management Analyst for the University Auxiliary Services Inc. Contracts and Grants Department. At CSU East Bay, he served as Fiscal Manager/Programmer Analyst for the Division of Continuing and International Education where he developed an integrated financial system designed to monitor the division’s $12M operation. He also consulted with the English Language Institute at CSU Sacramento where he created a database system for student enrollment, grades and course management. Nilo retired from the U.S. Navy and served on both active and reserve duties. In the Navy, Nilo fulfilled various assignments as Disbursing Officer, Controller, Military Pay Auditor and Fiscal Manager. Nilo holds a B.S. Degree in Computer Information Technology from Mt. Sierra College, Monrovia, CA. Melanie Newcomb is the Administrative Assistant for Regional Asthma Management and Prevention. She serves as a point of contact for general RAMP inquires, provides meeting and event support, helps produce the RAMP Digest, and keeps www.rampasthma.org up to date. In addition, she oversees RAMP’s operations and provides administrative support to RAMP program staff. Concurrent with RAMP, she works for the Bay Area Regional Health Inequities Initiative, another program of the Public Health Institute, in the capacity of Project Specialist. Prior to joining RAMP, Melanie worked as a family law paralegal. She currently assists transgender individuals with updating their identification paperwork and speaks to nursing students about transgender issues related to healthcare. Melanie holds a B.S. Degree in Physiological Sciences from UCLA. Maria Grace Kono is committed to building and advancing a healthy and equitable California for all. Through her work with RAMP, Grace ensures that communication efforts are effectively managed. Grace brings over 10 years experience in public health and community advocacy, with a deep commitment to advancing social and health justice. Prior to joining Alliance, Grace worked as a Project Specialist with the Bay Area Health Inequities Initiative (BARHII) and California Convergence. Concurrent with RAMP, Grace works with the Public Health Alliance of Southern California. Grace volunteers with and contributes her design skills to a number of community neighborhood groups in Orange County. Grace received a B.S. in Genetics from the University of California, Davis.